These images conjure up sleep in the best way possible, don't you think? 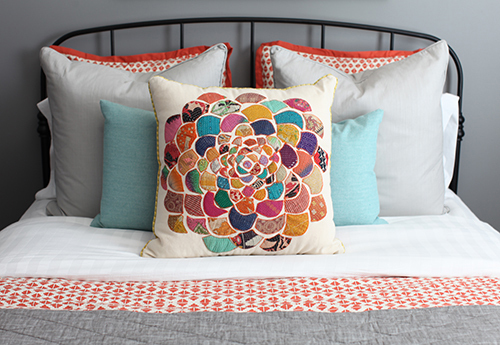 I just love lots of layers and pillows- a place to sink into and disappear for a bit. I'm drifting away to sleep as I finish writing this. Tonight, I sleep- not in anything as wondrous as found in these pictures. It's the standard hotel bed, but the sliding door is open and I can hear the breeze through the palm trees, and in the far distance, ocean waves. Exhuasted, I close my eyes to sleep.